At first I shook my head at the unfamiliar place names (Landsreel, the Alcinic Ocean) and the mention of several mysterious beings (the Holy Sisters, the Goddess, the High Born). 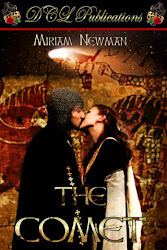 Then, by the time I had read the second chapter, I was fully swept up in the intricately described life of Tia, the young daughter of the king who is to be used as the pawn in her father’s desperate attempt to save and perpetuate his kingdom. I can tell already that this book will be a page-turner and a tale intricately wrought as a medieval tapestry. I will continue my comments later. For now, let this introduction be enough for a while to persuade you to buy The King's Daughter by Miriam Newman. 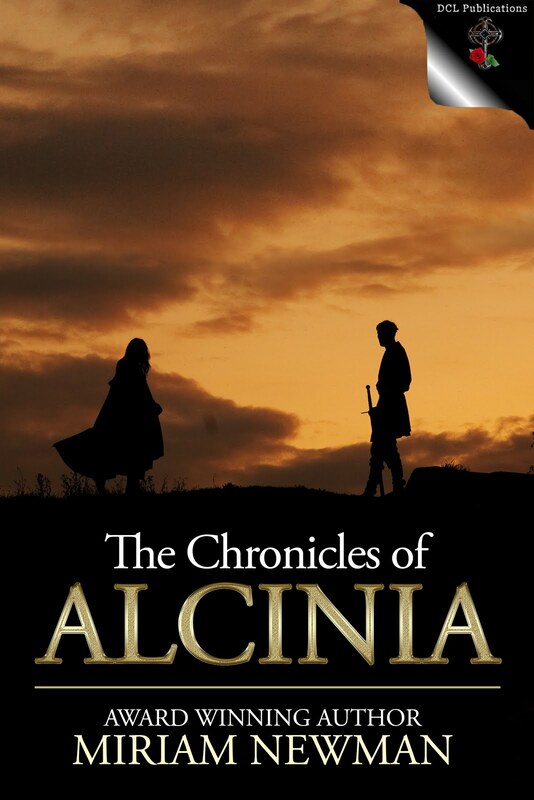 Today, 3/19, I blogged at Manic Readers about Heart of the Earth, Book II of The Chronicles of Alcinia. This is the sequel to The King's Daughter, Book I of the piece. There is a contest for a free pdf or Kindle copy of the book. 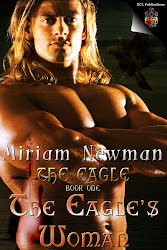 You can find this contest at http://manicreaders.com/blog/index.php/2012/03/heart-of-the-earth-with-giveaway-by-miriam-newman. A Happy St. Patrick's Day from all the Little People! Finalists will have a week after notification to submit a revised entry for review by the final round judges. Submissions: Total of 35 pages, including synopsis (not to exceed 5 pages). Young Adult - Wendy Loggia, Delcorte Press/RHCB. - $25 for all VFRW members / $30 for all non-VFRW members. - For non-electronic payment methods, contact the contest chair (contest@vfrw.com) before April 1, 2012, to make arrangements. Only money orders will be accepted. - All entry fees are non-refundable except in the case of category cancellation, as stated above. I will be at a 7 - 9 p.m. chat tonight Friday, March 9 at loveromancescafe@yahoogroups.com with authors Kate Hofman, Susan Blexrud and Denise Alicea. We will have plenty of free books including my new release The King's Daughter as well as contemporary, historical, paranormal, fantasy, futuristic and YA. I hope some of you can stop by. 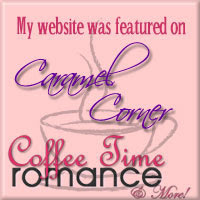 If you're not currently a member of LRC, you can use the address above to join for the chat.